King David was a man after God’s own heart (1 Sam. 13:14; Acts 13:22). He burst onto the scene as a boy to slay the giant Goliath. Later, he became Israel’s king, led the people in great conquests, and composed many beautiful psalms. Yet at the same time, David was a sinner. At the height of his power, he committed adultery with Bathsheba and then conspired to murder her husband. How could such a godly man do such a terrible thing? In today’s message from his video teaching series Dust to Glory, R.C. 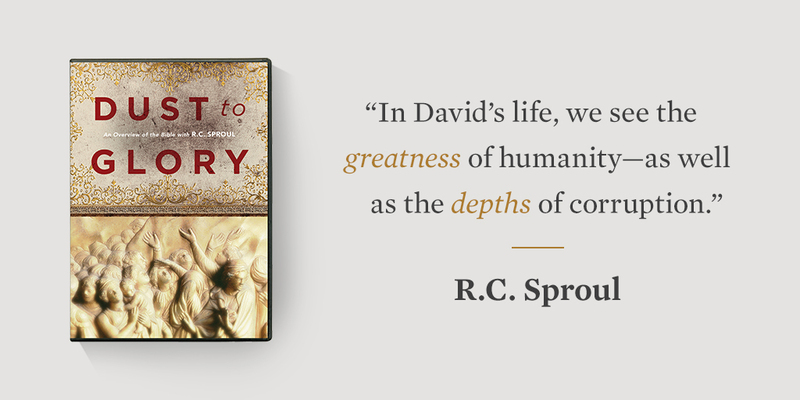 Sproul surveys David’s complex and contradictory character. 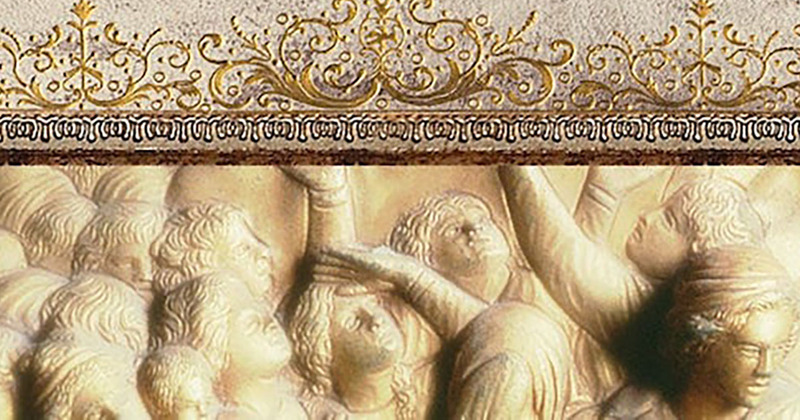 He also recounts an important lesson we can learn from David’s life: the lesson of repentance. For when David was compelled to confront his sin, he laid bare his soul and cast himself on God’s mercy (Ps. 51). Like David, we are all sinners, and like David, we must rely upon God’s grace alone for salvation. Watch today’s message, or for a limited time, request your copy of the full teaching series Dust to Glory for a donation of any amount. You can also dig deeper into the Scriptures with the Reformation Study Bible.